Rent Rhodes Ranch Golf Club | Corporate Events | Wedding Locations, Event Spaces and Party Venues. 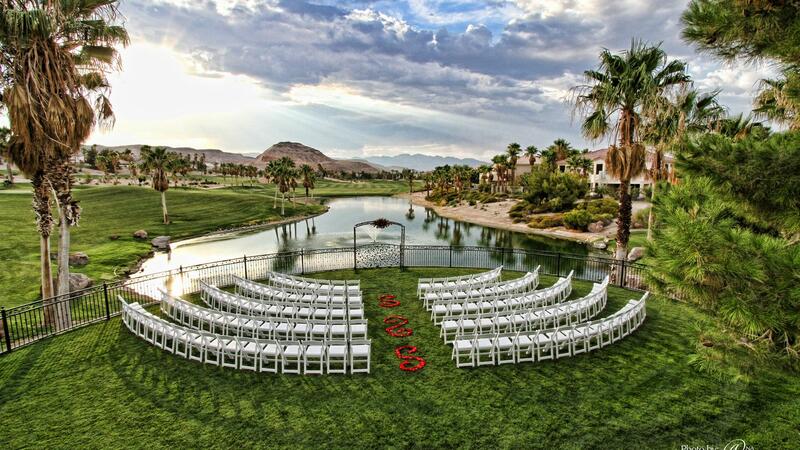 Rhodes Ranch Golf Club is a truly- stunning venue, located in Las Vegas. Your guests will enjoy a event filled of fine dining, cocktails and exceptional entertainment in a true Vegas style atmosphere. Rhodes Ranch Golf Club, we offer a stunning setting that combines natures’ elegance with breathtaking city views and luminescent sunsets. Whether you are looking for a simple outdoor ceremony or a reception filled with family, friends and champagne toasts, Rhodes Ranch can help make your special day as distinctive as you are.